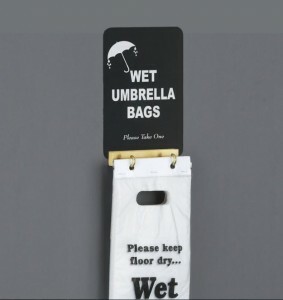 What Size Umbrellas Fit Into Glaro Wet Umbrella Bags? Will Glaro Inc. 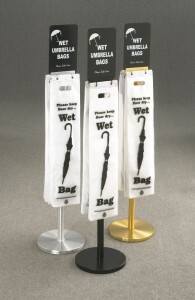 Wet Umbrella Bags Fit Onto The Stands Of Non-Glaro Brands?